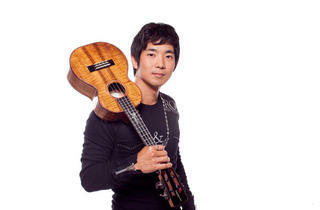 Hawaiian ukulele virtuoso Jake Shimabukuro hits the Valley. 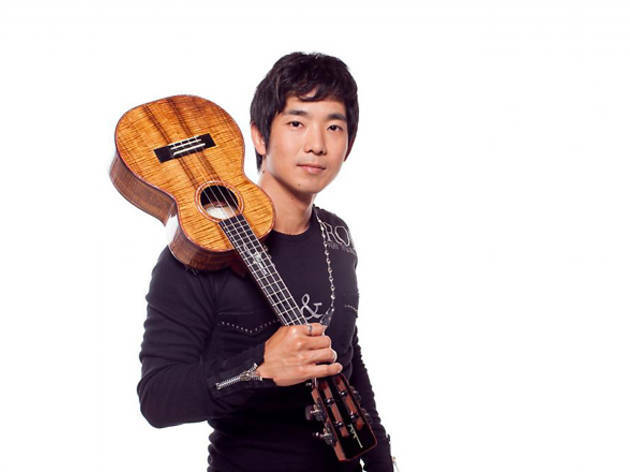 We’ve accused Shimabukuro of New Age noodling in the past, but the songs on his recent Grand Ukulele have a singular delicacy to them. Whether or not his covers (“Bohemian Rhapsody,” “Amazing Grace”) are to your taste is another matter.